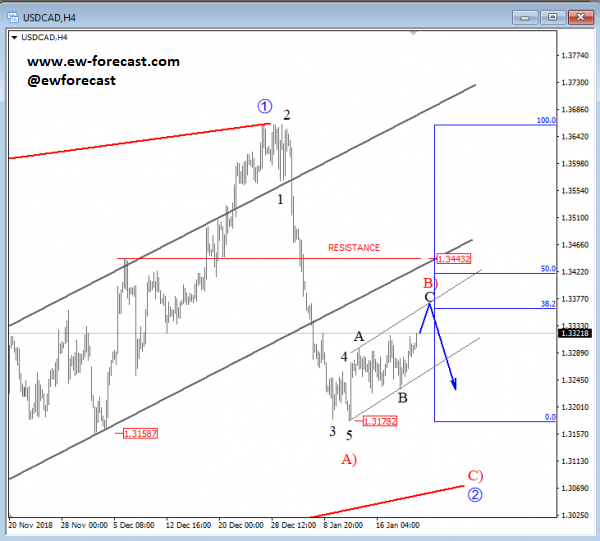 USDCAD made a sharp bearish reversal down from 1.366 level, an impulsive wave A) to be specific which looks to have found a base at the 1.317 level. 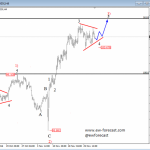 A recovery that followed from the lows can be part of a temporary three-wave pullback labelled as wave B), which can retrace towards the 1.344 level(level of a former swing high) and there find resistance and make a reversal lower. 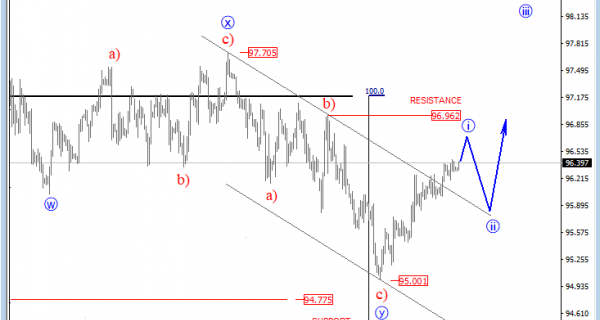 Also, Fibonacci ratios of 38.2 and 50.0 can react as possible turning point zones for the pair. 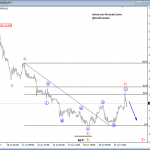 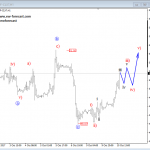 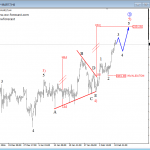 USD Index is turning to the upside, showing first evidences of a completed leg y of B correction at the 95.00 level. 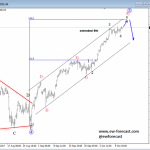 In such case, we expect to see price unravel a five-wave recovery into wave C, however be aware of temporary pullbacks during this uptrend. 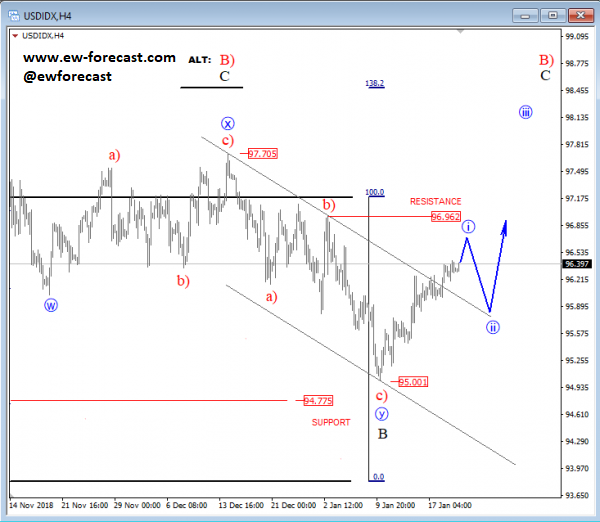 At the moment we see price unfolding sub-wave i of C, which can look for resistance near the 96.96 swing high.A decisive break above the upper channel line connected from 97.70 level would be another sign of a completed pullback and more upside.